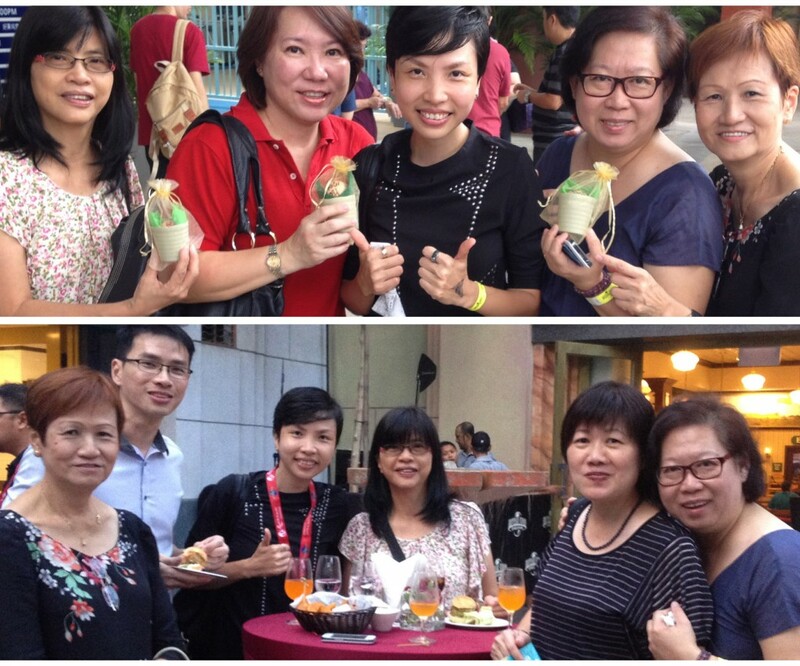 awesome fun to be at the great egg-venture closing ceremony held in universal studio singapore. a chat about the inking of ‘story of the easter garden’ on the giant egg i created with minister khaw boon wan is pretty cool. when they receive the little gift i inked, wishing them ‘happy mother’s day’!